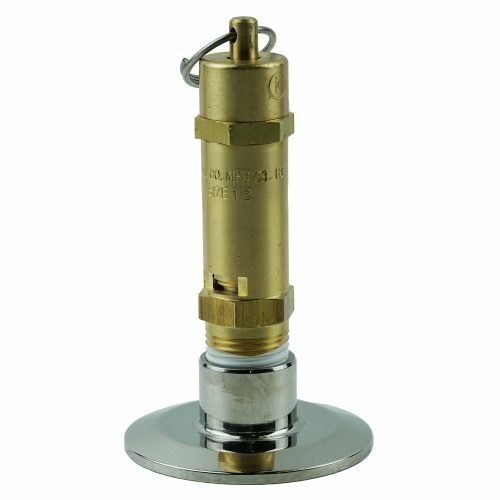 Our 5LB Pop Style Safety Valve is constructed of brass and stainless steel ball on a brass seat. 1/8″ NPT. 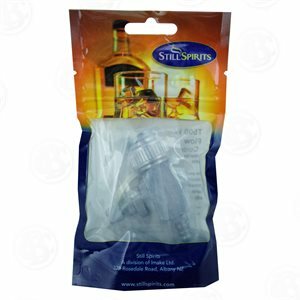 5 psi safety valve for alcohol still. Just what you need to make a keg safe for distilling.